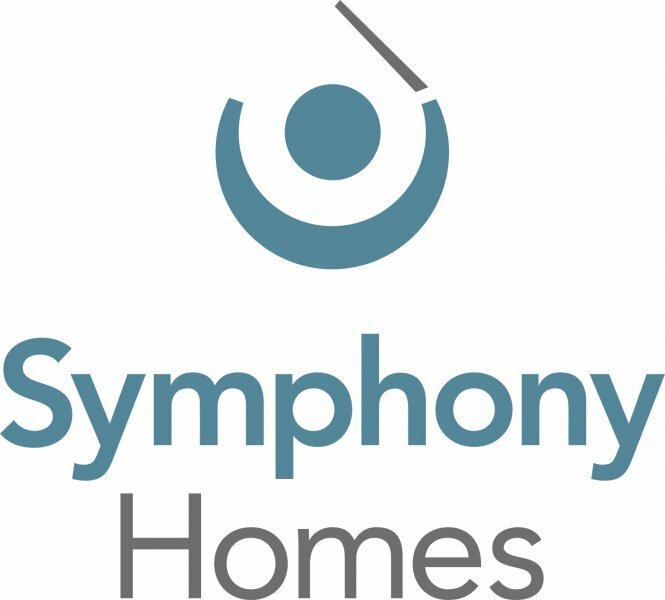 The team at Symphony Homes has built a strong reputation in Utah for the unbeatable quality and beauty of our custom built homes. We have been serving customers in the area since 1988. Over the years, we have won awards for outstanding work and developed strong relationships with the best craftsmen and vendors in the Utah construction industry. You will see that our standard of excellence is unequaled by our competitors.